RAM means Random Access Memory, and is what your computer uses to store things that it is thinking about while it is on. When your computer turns off, everything in RAM goes away. It’s one of the most frustrating experiences a nerd can face: a slow running computer. If your laptop has been slowly driving you crazy taking forever to boot up and run software, it may be time to think about a memory upgrade. This article will explain what you need to know about memory upgrades and what you can expect if you do decide to upgrade. At Nerds On Call, we’re experts in helping you get the most out of your computer. Call us at 1-800-919-6373 or fill out our contact form if you’d like to talk about a memory upgrade. It’s important you have a bit of background knowledge about how memory works in your laptop. Many customers who are new to computers get a bit confused about this idea of computer memory. It’s easy to assume that memory means just one thing with computers. There are actually two main kinds of memory your computer needs to work. The first kind is your computer’s hard drive memory. 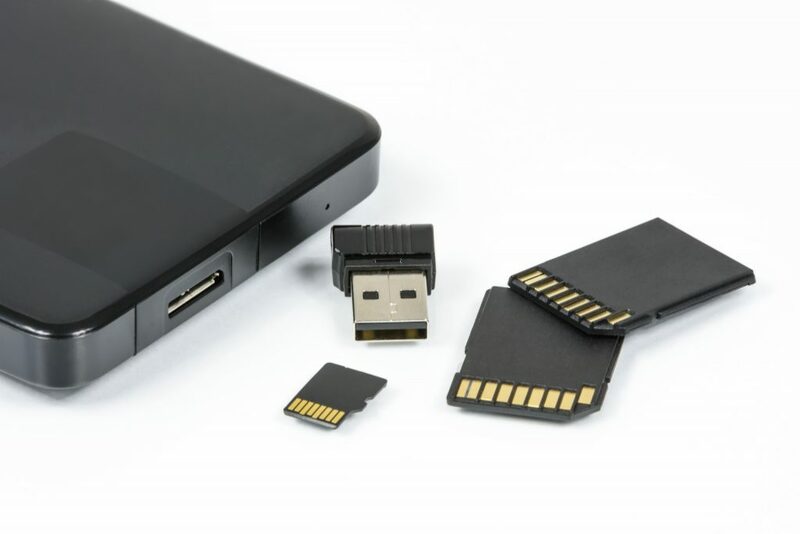 Your hard drive memory contains all the data your computer needs to run, along with all the data files you create with software, including your documents, photographs and so on. 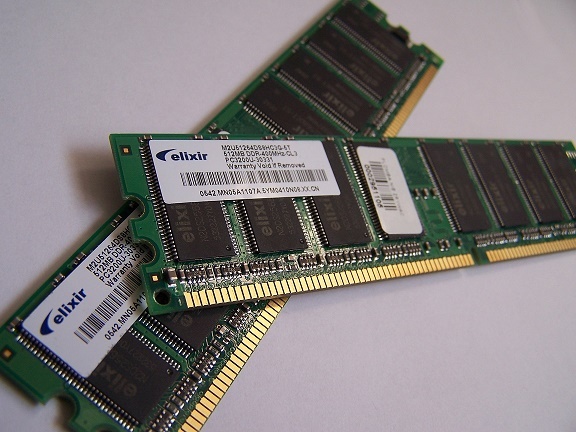 The second kind of memory your computer needs is called RAM, which stands for Random Access Memory. This memory is used to process the information your computer is using to run at any given moment. The more RAM you have, the more your computer is capable of “thinking” about at any given moment. While both are important, it’s your laptop’s RAM which has a direct impact on its speed. The second thing you should know is that not all RAM is created equal. RAM chips have a tendency of becoming less efficient over time, and newer RAM chips tend to work faster and more efficiently than old ones. Finally, it’s tempting to think that the more RAM you get, the better it will run. It’s not quite that simple. While RAM affects your laptop’s speed, a range of other factors also affects speed including the CPU, the video graphics card, and your hard drive, to name but three. This is why it can be really helpful to speak with an expert when you’re considering an upgrade. An expert can talk you through your options, helping you arrive at exactly the right kinds of upgrades for your needs. If you’re a casual user who enjoys a few games and spends a lot of time using a word processor, it may be that 4GB of RAM is perfectly sufficient. 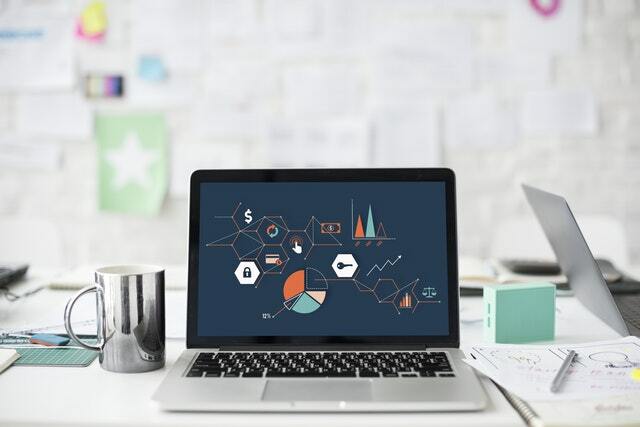 However, if you’re constantly neck-deep in graphics processing software or other demanding software then you may need significantly more. You don’t have to make these decisions on your own. At Nerds on Call, we can help. We have stores throughout CA and OR. You can ship your laptop to us from anywhere in the continental U.S., and we can send it back to you when we’re done upgrading it. Just give us a call at 1-800-919-6373 or fill out our contact form. Tell us what kind of laptop you have. We’ll talk to you about what can be done to speed it up and allow it to perform more memory-intensive applications. We hope you’ve enjoyed this guide to laptop memory upgrades. For more information about how laptop repairs and upgrades are done here at Nerds on Call, check our full laptop repair page. What does “RAM” stand for? It depends on what you want to use your laptop for. 4GB is usually enough for basic functions like surfing the web and email, whereas some 3D games may require up to 32 GB to run smoothly.